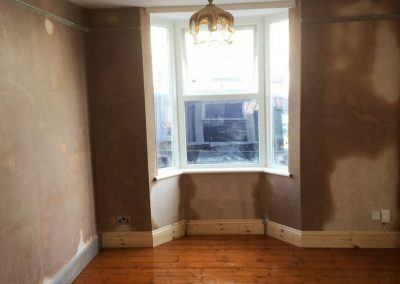 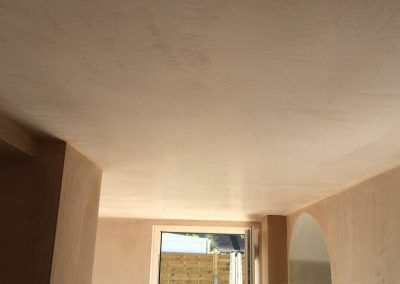 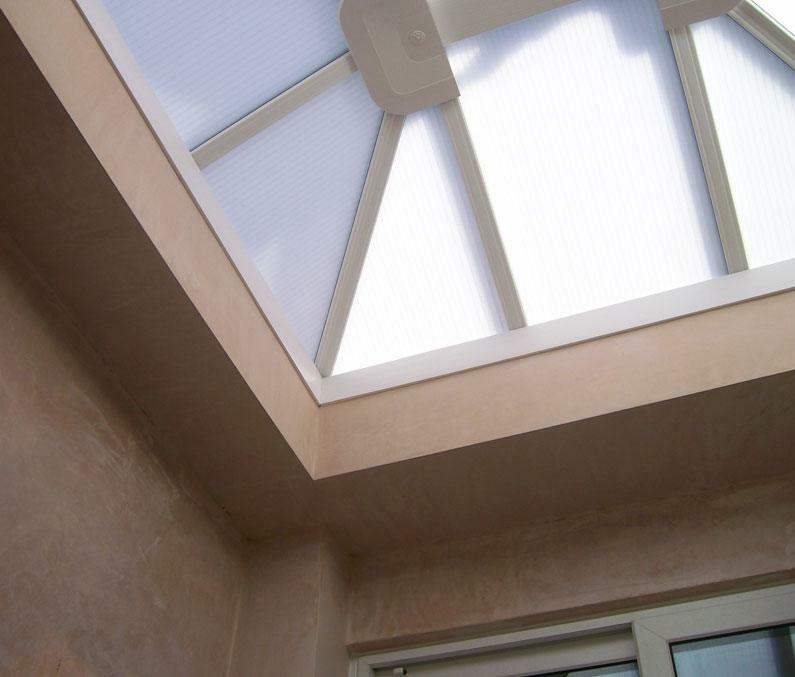 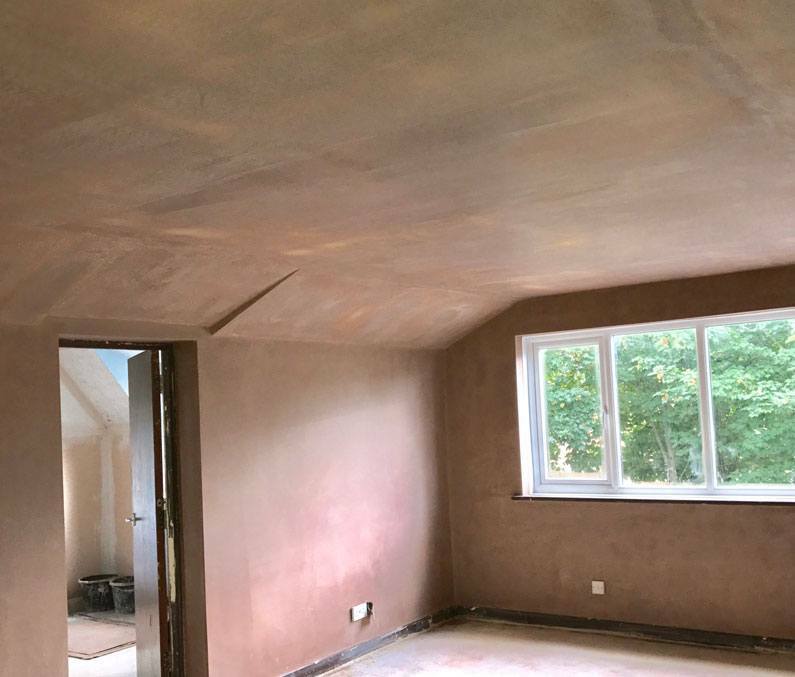 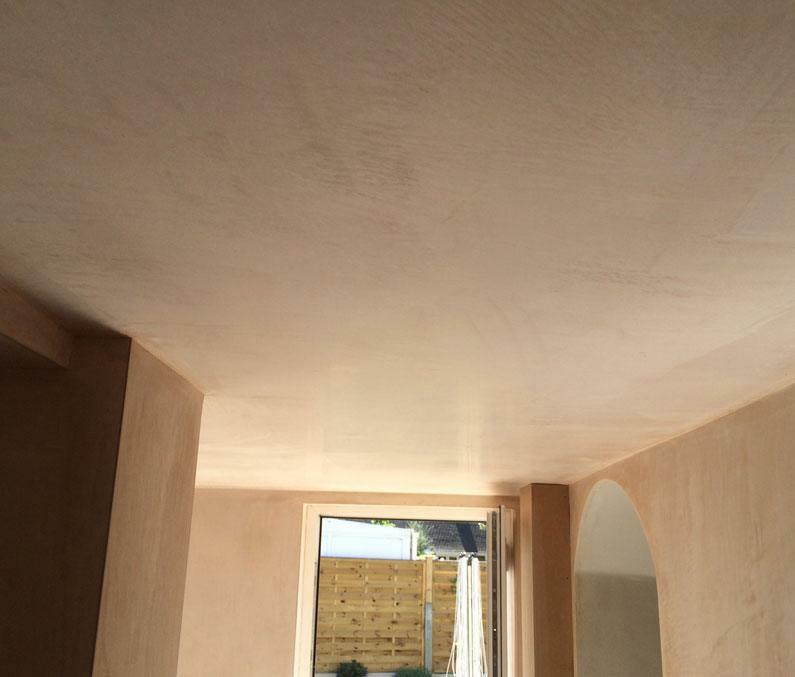 All types of internal plastering / plaster skimming for ceilings & walls. 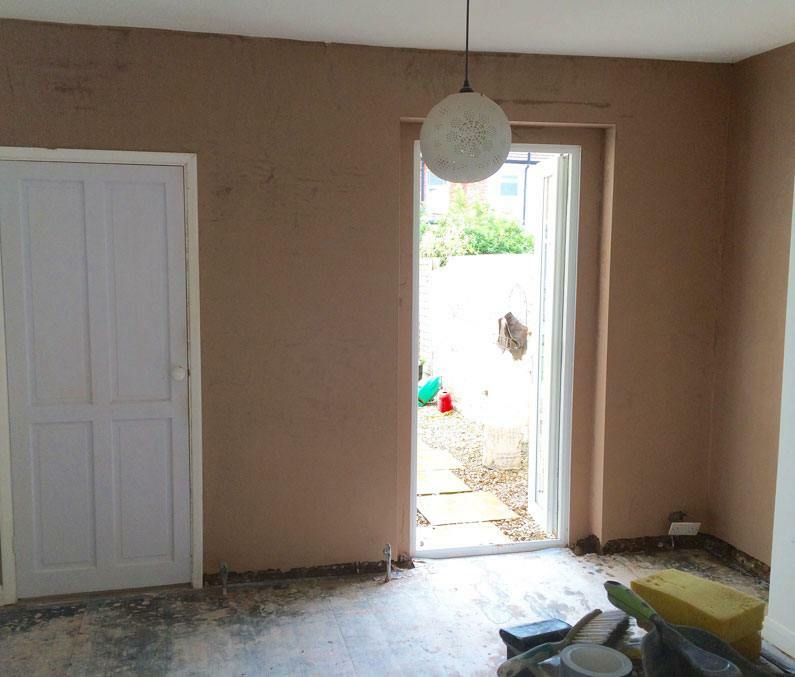 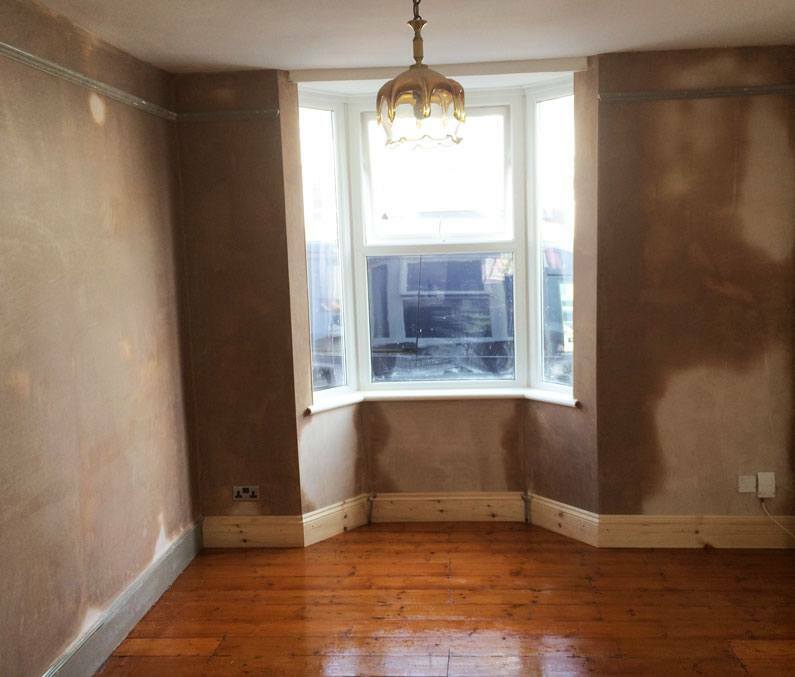 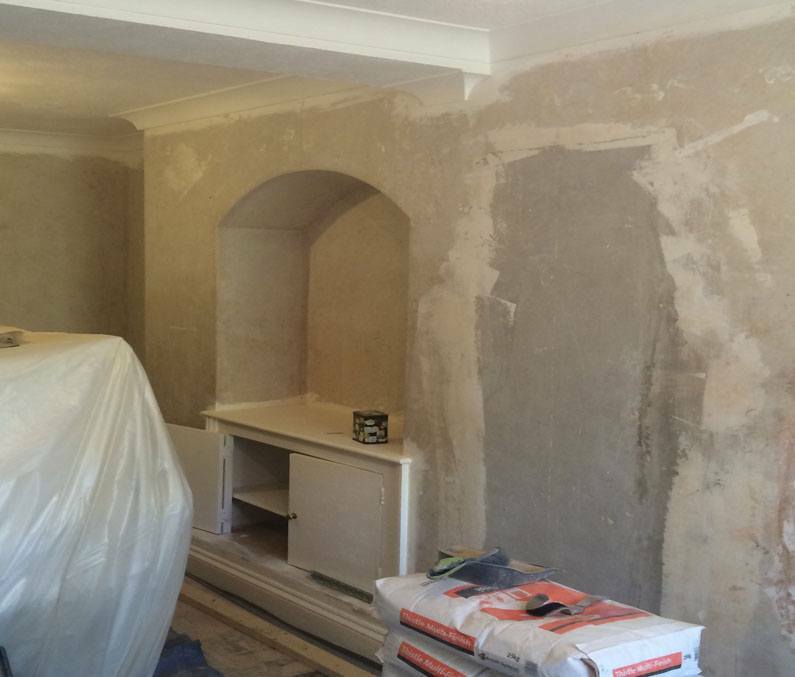 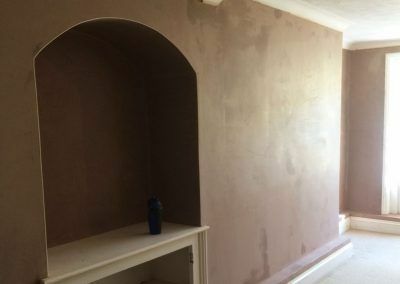 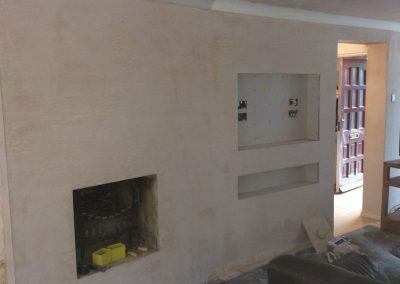 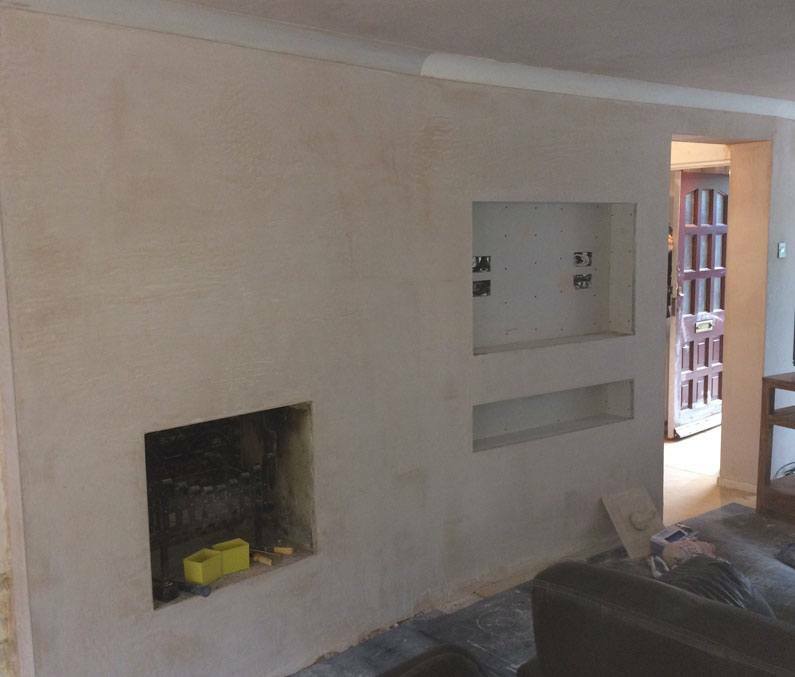 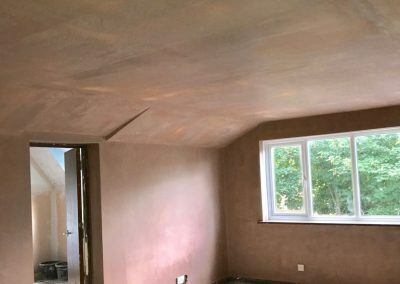 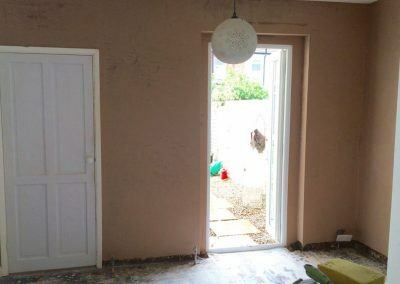 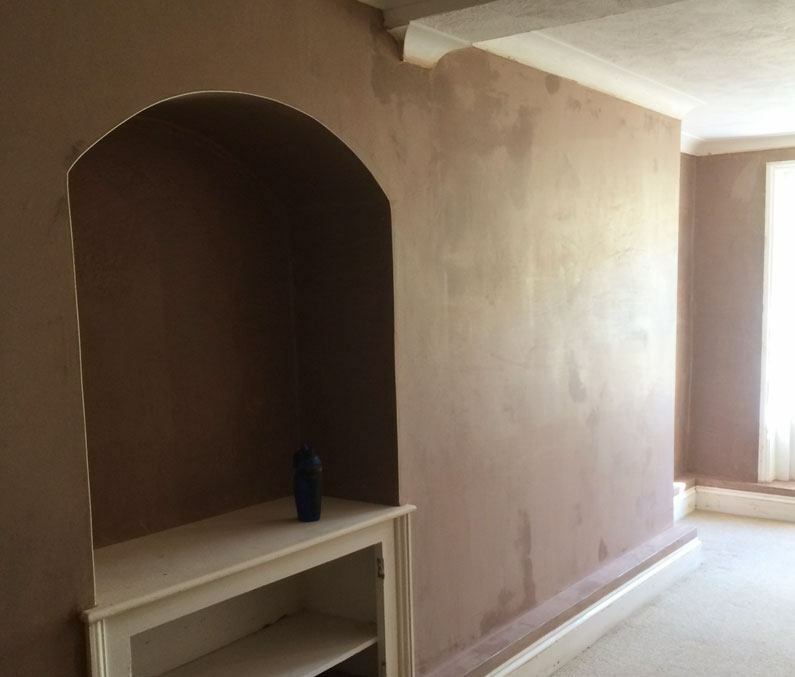 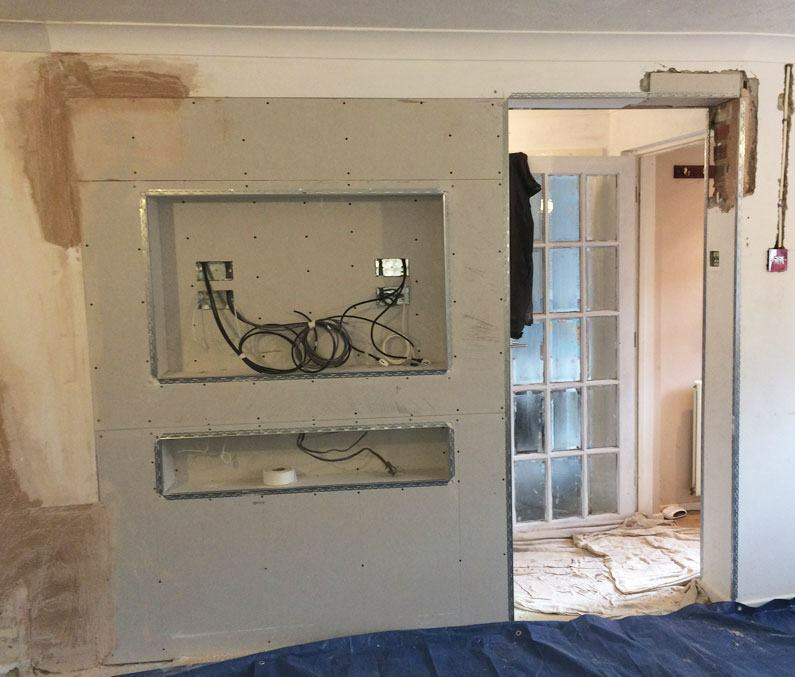 l cover all aspects of internal plastering on walls, whether you need one wall skimmed or a room completely hacked off back to brickwork & re-plastered. 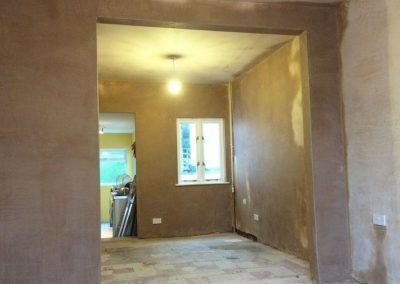 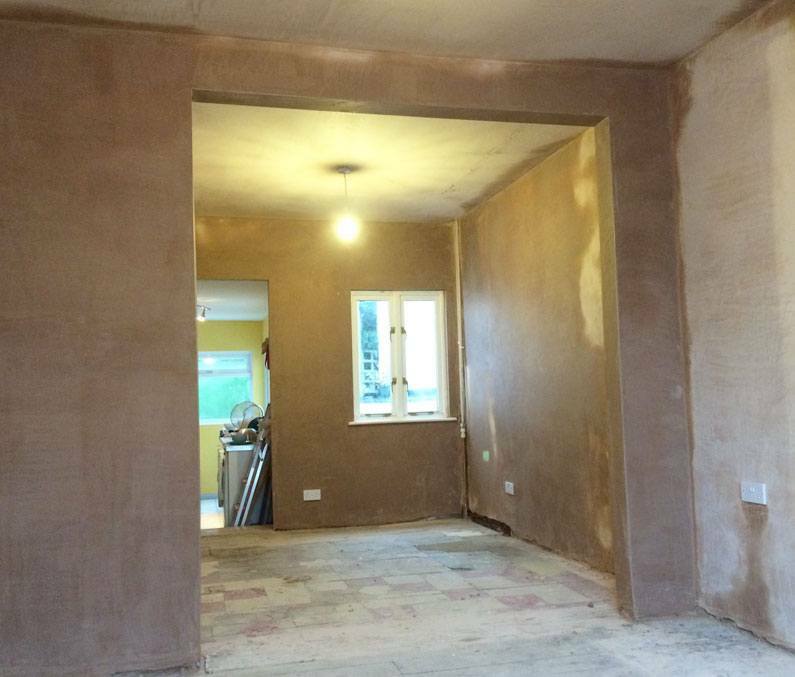 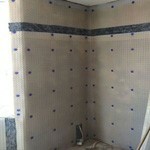 You may require a partition wall constructed, boarded & skimmed which is a quick simple job for me. 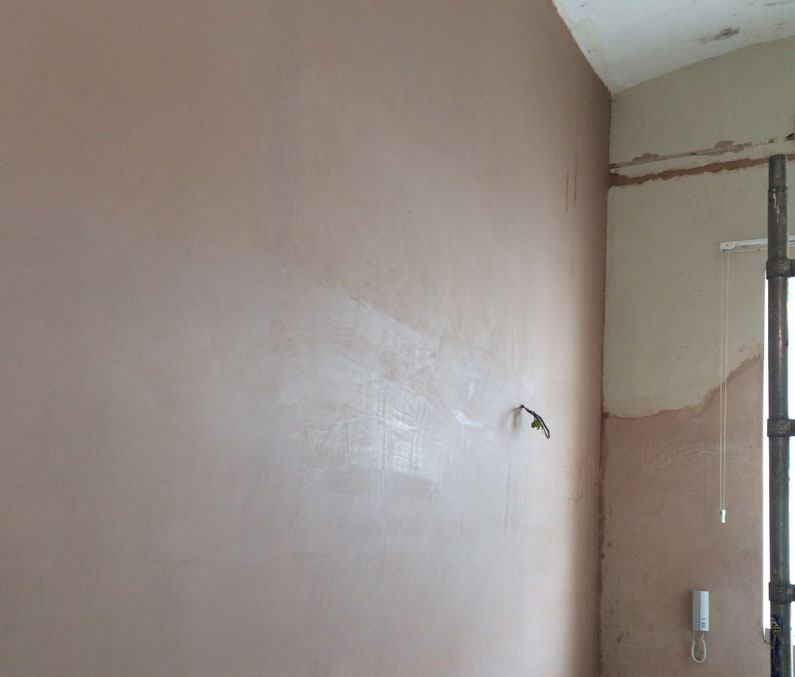 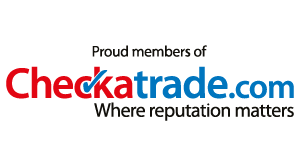 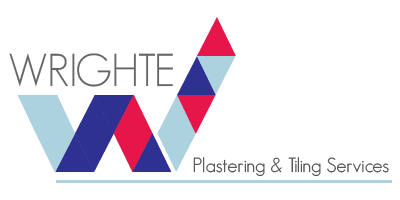 l offer friendly professional advice & use the right plasters in the correct environments to ensure you get a quality long lasting job. 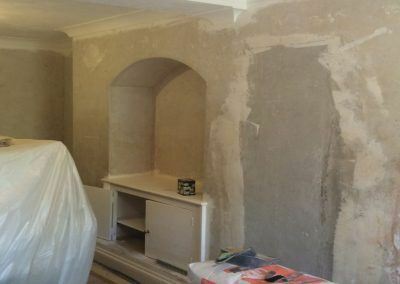 For more info & photos visit my wall page or contact me. 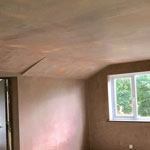 l cover all aspects of plaster ceilings, whether you want an artex ceiling, scraped down & plastered back to flat. 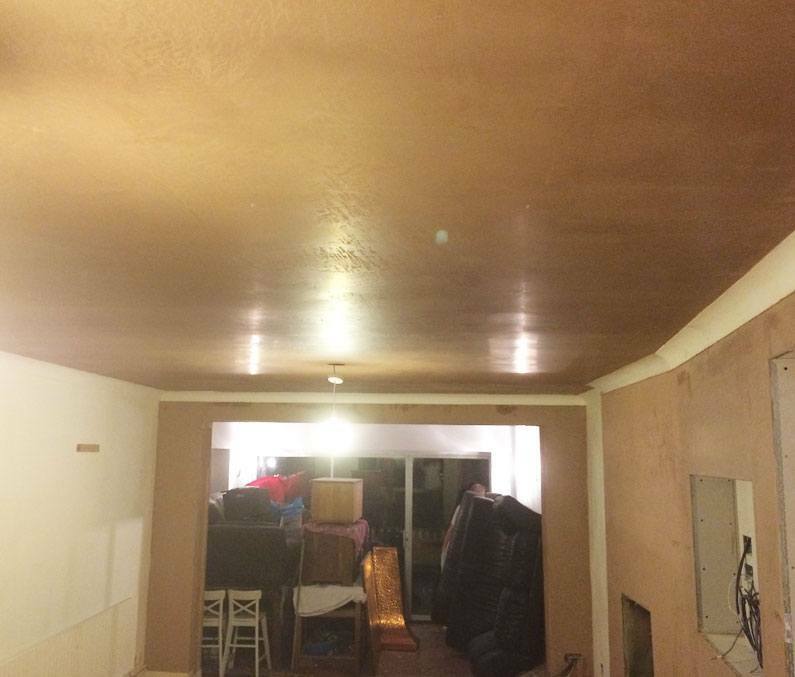 Suspended ceilings for sound proofing or maybe just to get a nice flat level ceiling or to help comply with building regulations. 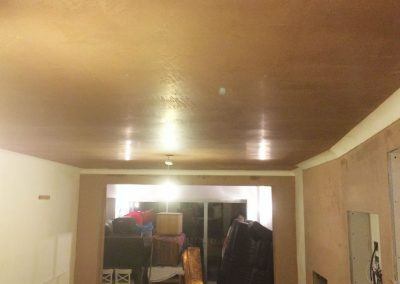 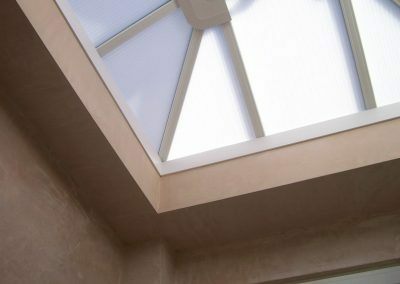 l can overboard existing ceilings by locating your existing ceiling timbers & fitting the correct type of plasterboard with the right fixings. 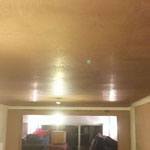 For more info & photos visit my ceiling page or contact me. 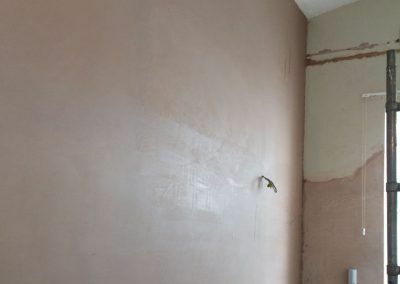 There’s nothing worse than damp-stained walls that no matter how many times you try to cover it with so called specialized paints it just keeps bleeding through, that’s why l realize the importance of identifying the type of damp & treating it with the right products. 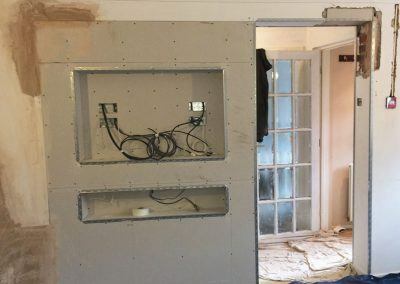 There are many different types of systems out there but you need the knowledge to use the correct system for the right type of job so you don’t have reoccurring damp issues, followed by the skill to install it properly.